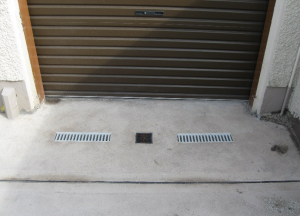 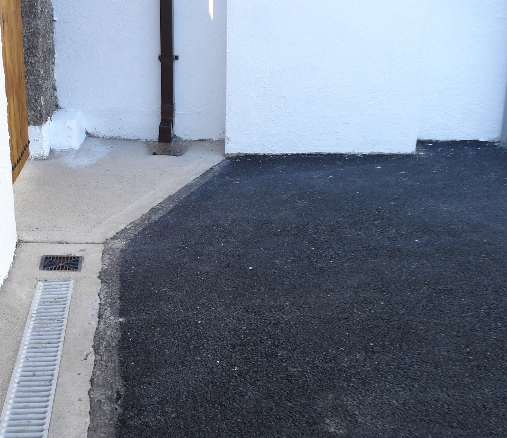 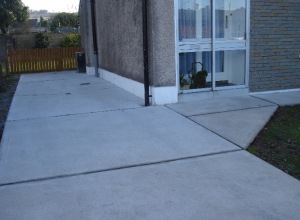 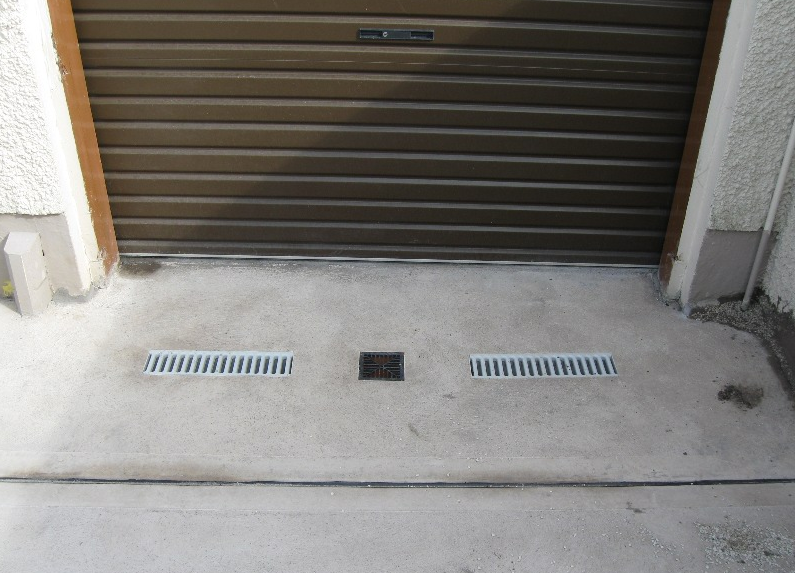 If you are thinking of having paving on your driveway or back garden, then our Driveway & Paving service is sure to provide all the options from concrete to gravel and brick. 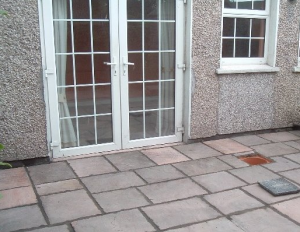 TAL Construction offer several different types of paving which you can choose from to give a clean modern finish to any driveway or back garden. 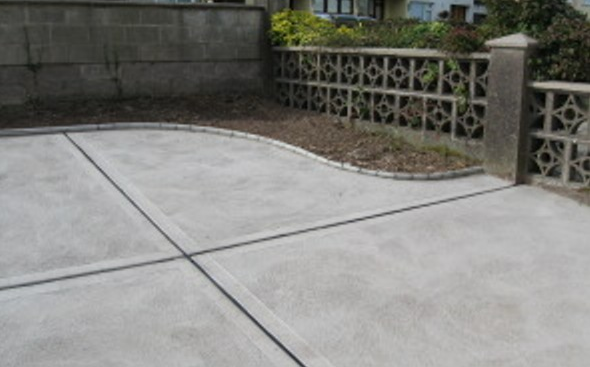 With professional construction crews on the ground, TAL Construction can transform an unsightly area into a visually appealing area tailored to your specifications. We pride ourselves on supplying an extensive selection of options for driveways and yards, and can discuss these with you, so that you select the perfect option for your needs. Our background in construction and building means you’re guaranteed a first class service. 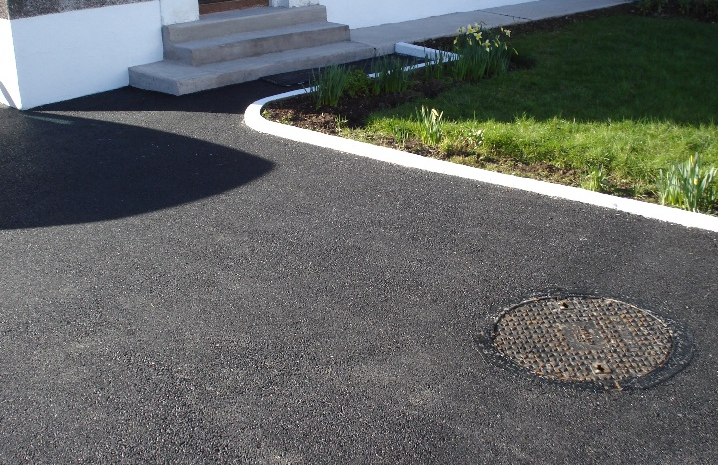 If you are considering working with us in relation to paving services, or any of our ancillary services, contact us in our Dublin office on 01 6310300 or in our Cork office on 021 4345999.